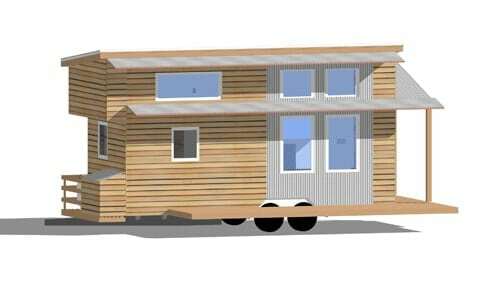 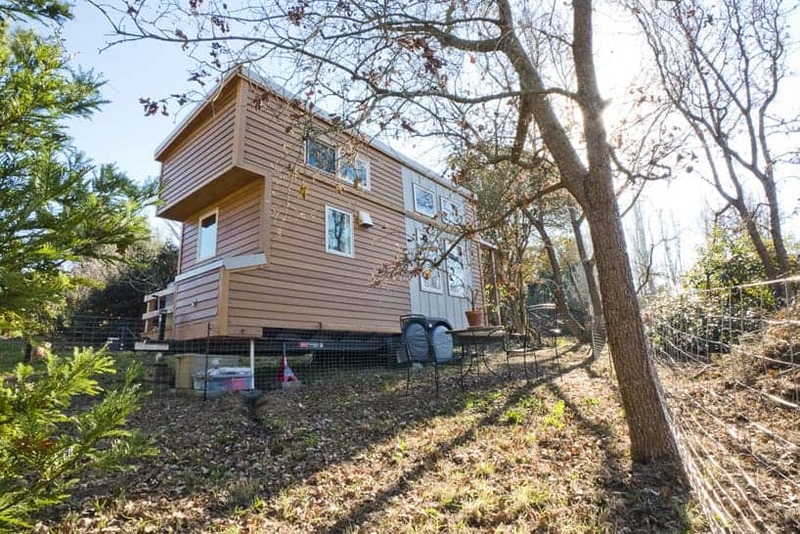 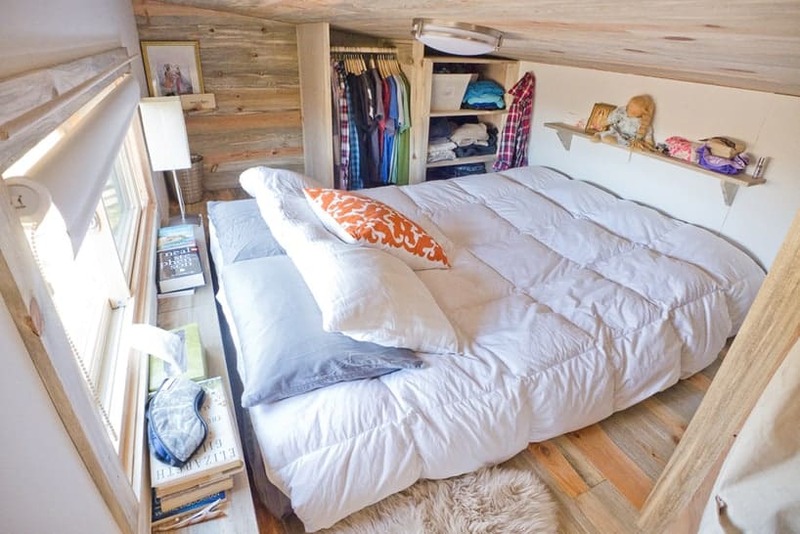 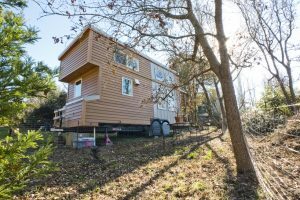 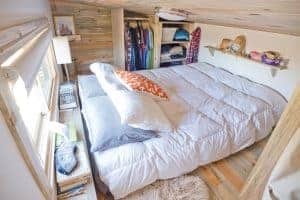 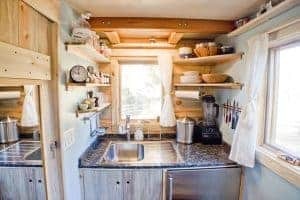 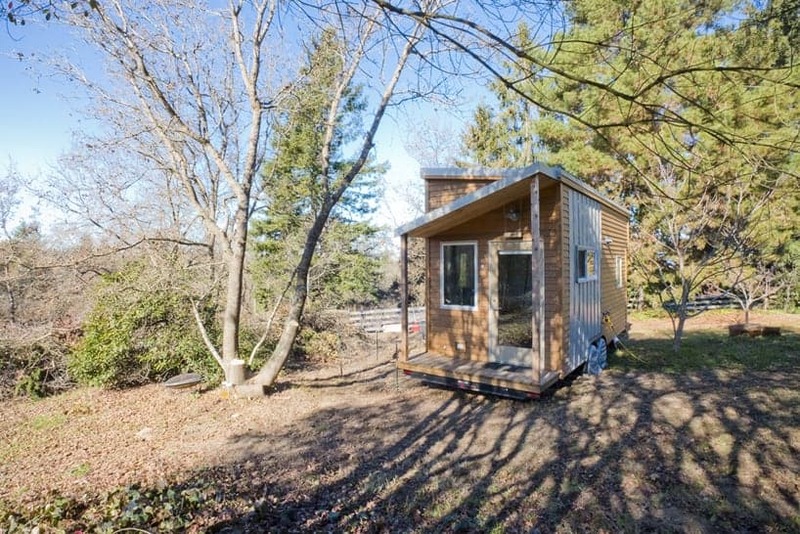 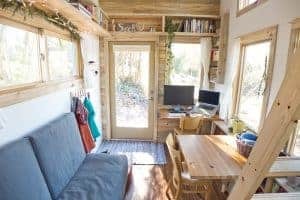 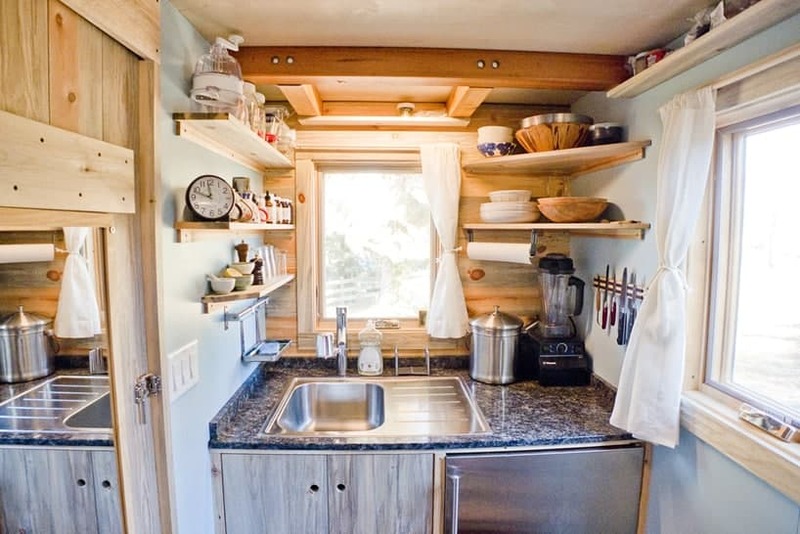 These construction plans offer complete blueprints to build your own tiny house — to the exact same specifications as our original modern tiny house on wheels featured on this site. 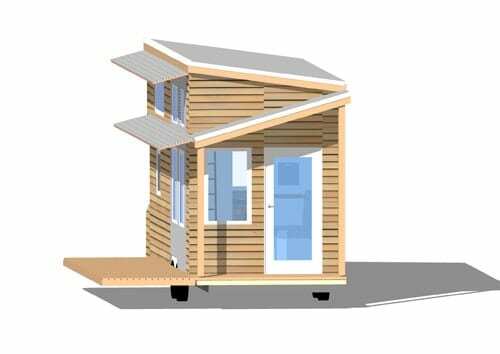 This product is the same as the full plans, but does not include the editable SketchUp File. 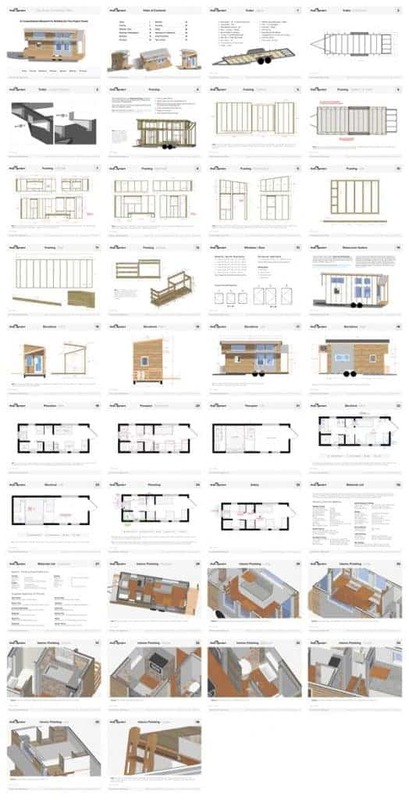 Save hundreds of hours when you purchase these tiny house construction plans! Countless hours of research, planning, consulting, drafting, and reworking went into the design of this one-of-a-kind house. 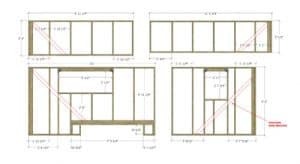 The price of this complete set of plans is a bargain, considering the hundreds of hours you can save if interested in building this house or a house of similar design. 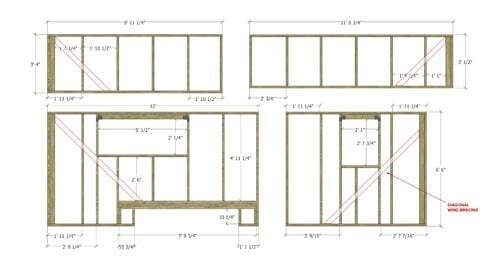 Professional contractors, electricians and plumbers were consulted to create these plans. 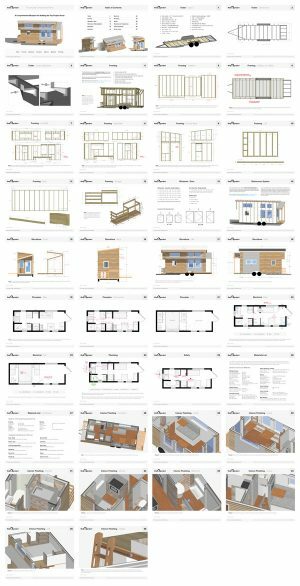 Be the first to review “Our Tiny House Floor Plans (Construction PDF Only)” Click here to cancel reply.